The best way to get creative with your party is to gather ideas from the motherboard of unique ideas- the internet. 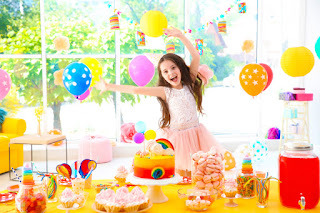 Find unique party ideas and grab inspiration from around the world. Let your inner creative out, or if you find yourself a little less than inspired, simple guides to create awesome decorations, checklists, food, games, and more! Make a schedule to keep your guests in order. A party with a bunch of kids running around may be fun for the child, but for you, it is absolute chaos. You need to have a clear plan, from making an entrance all the way to clearing the venue. 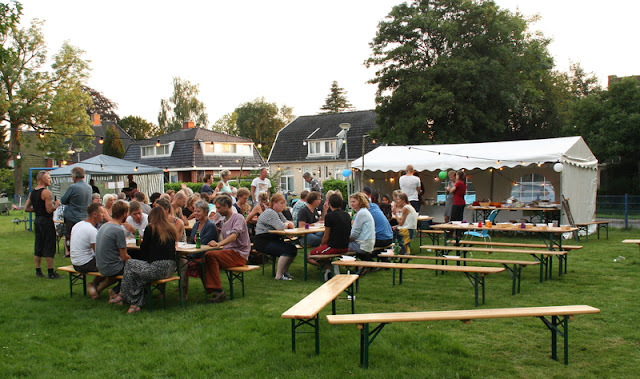 Some services provide concessions, and can help when it comes to setup and breakdown of your party. 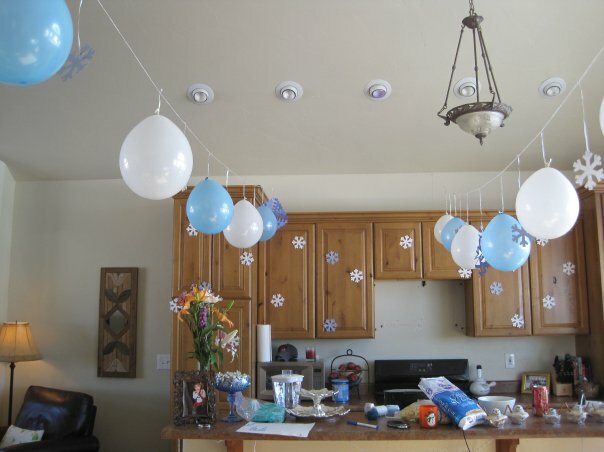 Set aside 2-4 hours before the party to peacefully decorate. Take your time and position decorations as you envisioned them. Contact a printing company, and they will be able to help you design vinyl banners for photos. From bsquared “With our wide array of format options and products, coupled with our talented creative design team,we stand ready to produce a display solution to fit your… need”. 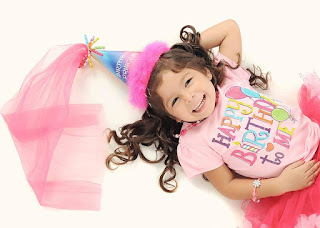 Most digital printing services are open 24 hours, so you can get a design sent, or even request they work on a banner that fits your theme, and have it back in time for your party. Decorations tend to be the most eye-catching part of any party, so make sure you have a unique and creative design. Finally, enjoy the greatness that is your child's birthday party. Remember to let go and have fun. The most memorable part of a party is when everyone is enjoying themselves. Don't forget to take great pictures that will last for years to come.